A little warmth goes a long way... For instance, waking up with the morning light on your face, a drizzle of maple syrup on your pancakes, and these honey-hued homes that infuse everything with a welcoming glow. Here are our warm wood picks for a perfect wind-down after a whirlwind summer. 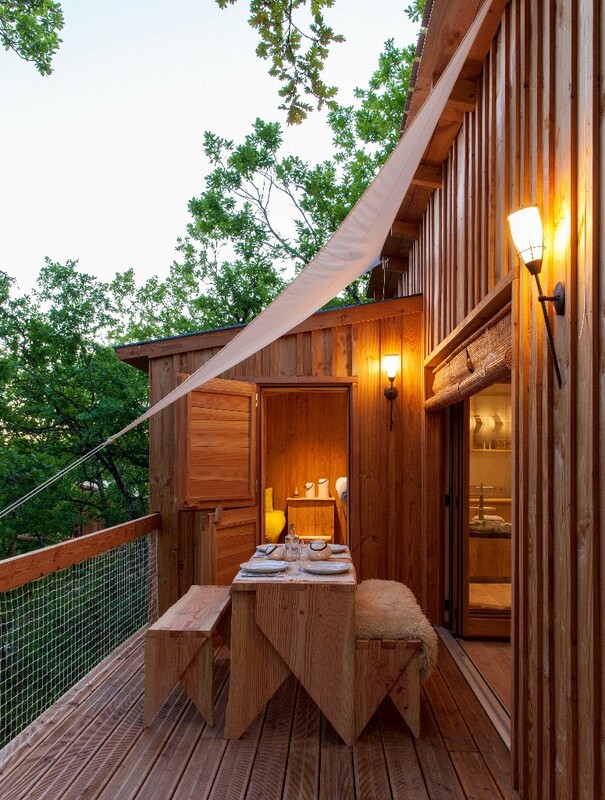 Hygge in rural France ... Perched within the trees at the gateway to the Quercy Blanc national park in France, this Nordic-inspired hideout comes with a private hot tub and a sauna heated by wood fire. Curious angles... These fabulous prefabs were shipped by boat and assembled on-site to avoid exploiting the delicate biosphere of Easter Island. They even tiptoe on slight stilts to avoid disturbing the native plants on the ground. How's that for treading lightly? 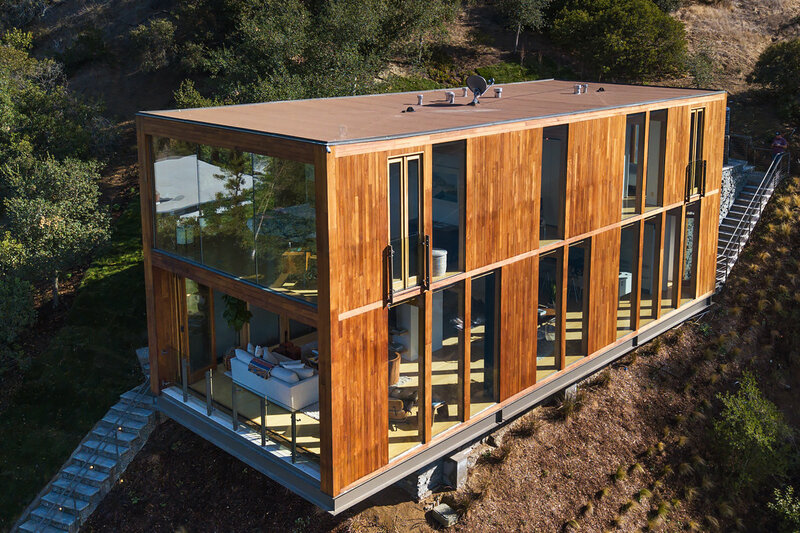 Think inside the box... but only when it's composed of warm wood and soaring panes of glass, cantilevered over a breathtaking view. This statement structure was immortalized as the last home to be photographed by famed architectural photographer Julius Shulman. Our point exactly... Pointhouse Aerie on the Sunshine Coast of British Columbia mixes caramel wood with steel and glass for a contemporary immersion into nature. Stroll a little and you'll find your private beach and dock. Elevated ideas... We love how stilts lend a feeling of lightness to a structure, and make us tall enough to take in the best sights. This lost-in-nature architectural gem by Carlos Castanheira stands on a hillside in the Gerês National Reserve with sigh-inducing views over a reservoir. 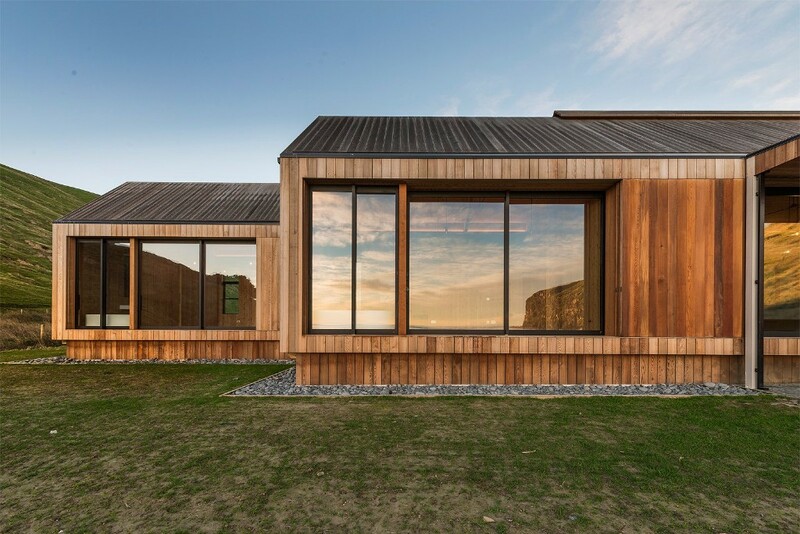 Bay watch... Shortlisted for the World Building of the Year, this villa's now-you-see-it-now-you-don't aesthetic was achieved through the use of endemic macrocarpa wood and locally quarried stone and steel. A view with a room... 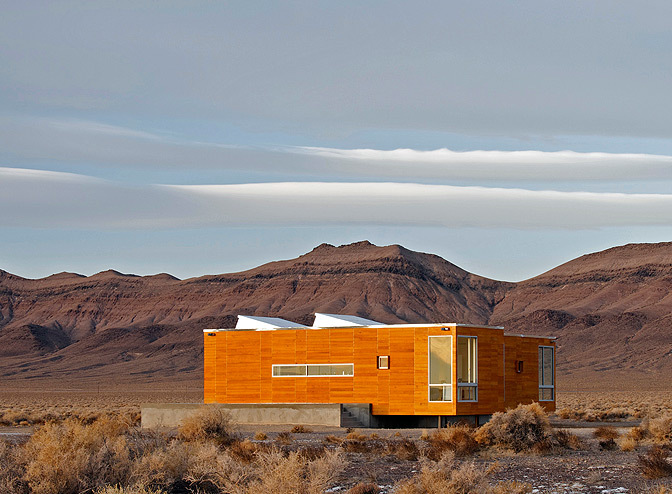 Nothing says "me time" like a surreal gold-washed retreat isolated by 80 acres of desert. 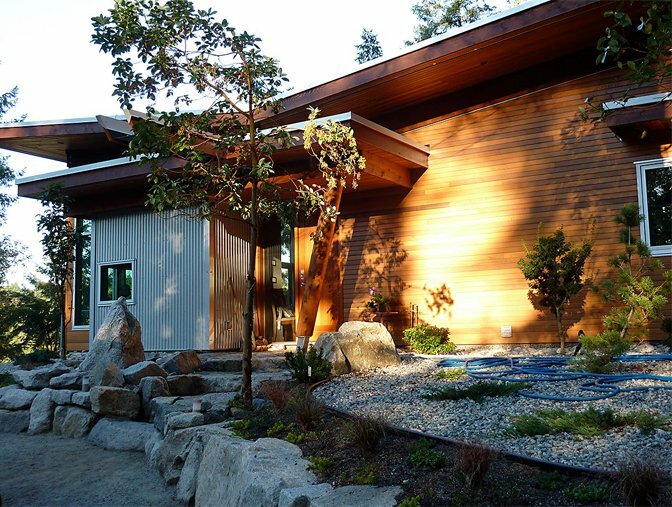 This environmentally-conscious home transitions and morphs as the day goes on, in unison with the land and sky. Panel discussion... The verdict is in: There's no such thing as too much of a good thing when it comes to beautiful woodwork. 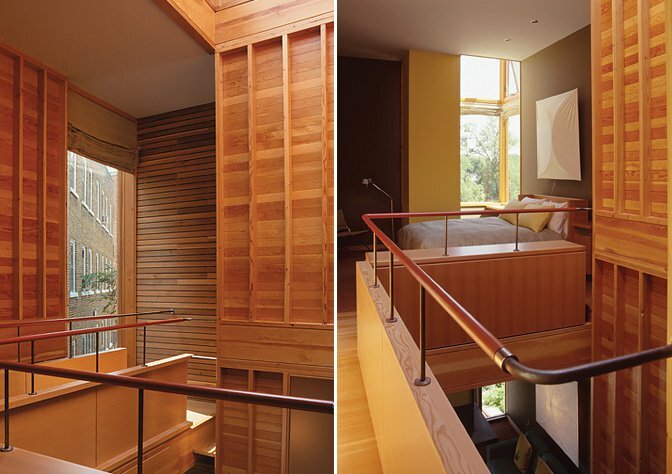 The joyous play of shades and lines in this home feels celebratory for all who appreciate the art of carpentry. Each time you stay with us, you’ll receive reward points. Collect them and you can redeem them in our chic nomad Marketplace, a store that showcases products made by our partners and other creatives within our community. Stay with us – get treats. Simple. Find out about your points here. 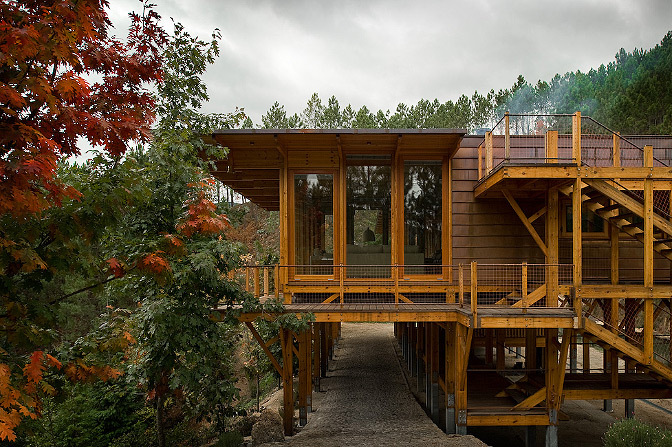 Hideouts: Grand Vacations in Tiny Getaways. 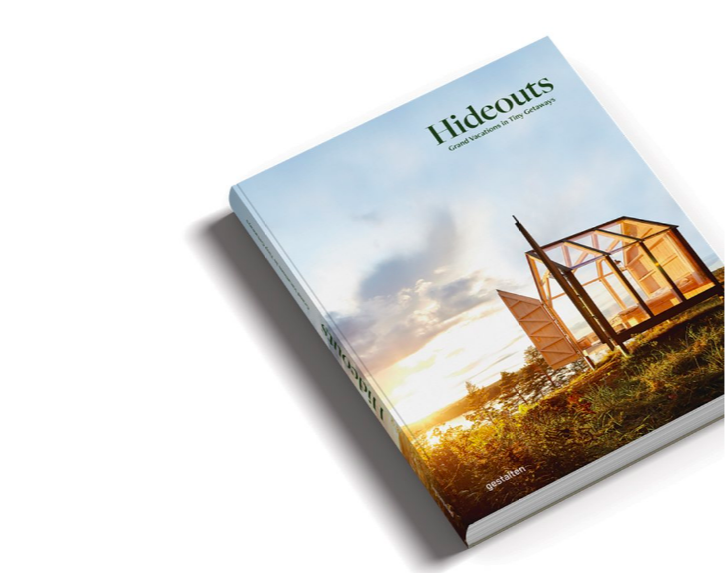 A fusion of glamour and camping, Hideouts is a guide to tiny huts, cabins, treehouses and houseboats in remote places. 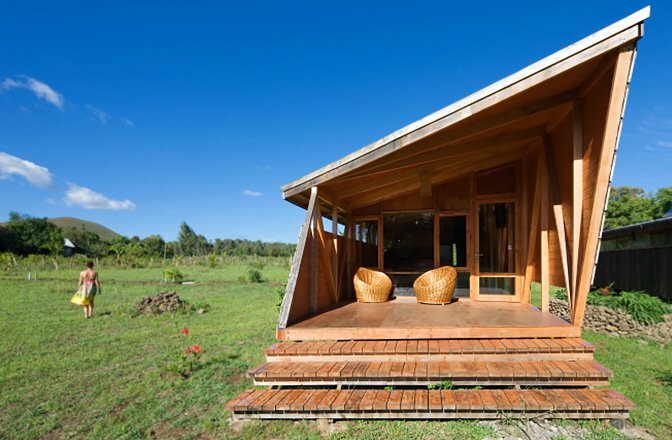 Wake up in a yurt on a mountain top, a treehouse in the forest canopy in a treehouse, or an eco-lodge with panoramic views—and that’s just to name a few. Copyright © 2018 BoutiqueHomes. All rights reserved.